Add an eastern accent to your Christmas decorations this festive season with the LED Bonsai. A smaller version of the lovely LED Bonsai Tree, this delicate tree is small enough to be a centrepiece on your dinner table, but has enough presence to stand alone on a mantel or hall table. 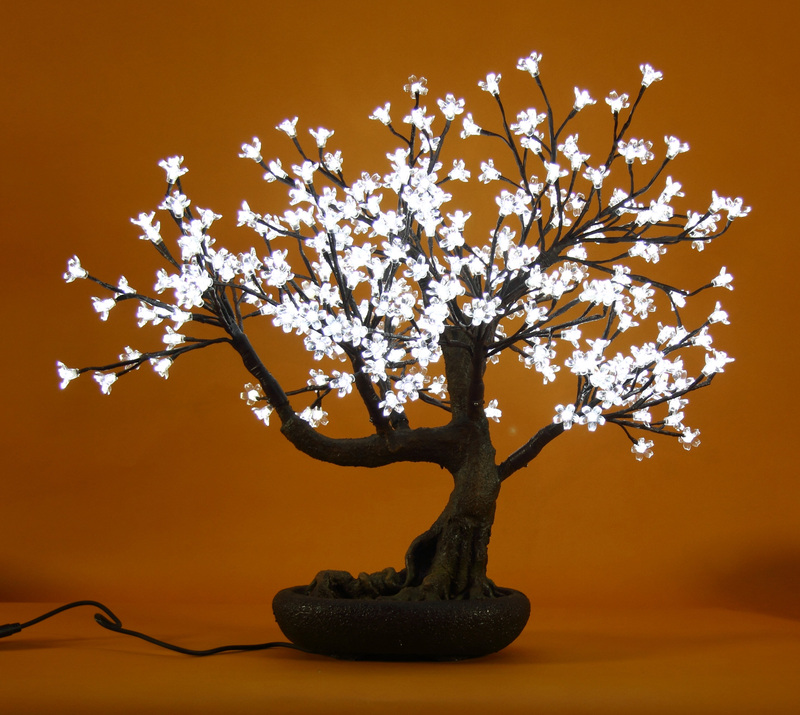 The LED Bonsai Tree Christmas Light has a dark brown trunk and dainty clear LED blooms. It would make an appealing gift that could be enjoyed for many Christmases to come. Keep it in the bathroom or kitchen, or take it to work to give your desk a festive elegance.